Today is a special edition of the SPF Podcast! My husband, Andy Hlushak, has graciously accepted my invitation to answer my questions on the SPF podcast. I always have questions and my husband does an excellent job bringing me to the Word and answering with humility, wisdom, and grace. Today's question is all about God's glory - Does God love His glory more than He loves us? Things that make you go wwaaaaaah?? You're probably wondering how I ever thought of such a question. Well, it started with a John Piper book and here we are. 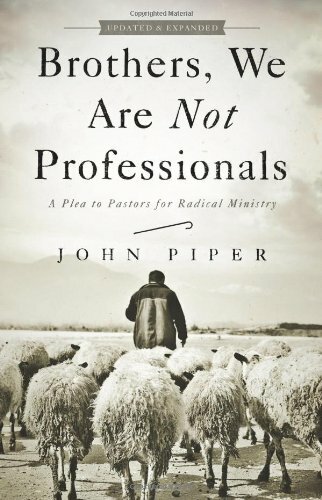 This question came from John Piper's book "Brothers We Are Not Professionals." This book is a great resource for Pastors or any person really ;) It is recommended by my husband and can be purchased on Amazon. *This is an affiliate link. 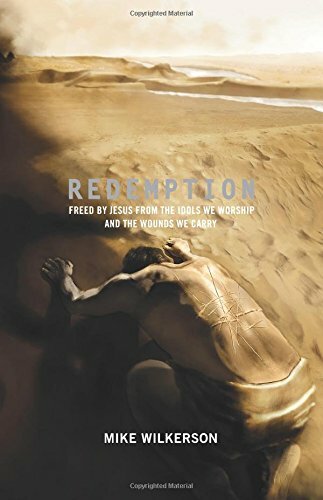 Great book about worship and idolatry. We quote the author, Mike Wilkerson, about being creatures created to worship and we can't shut that worship off - ever. We are like water hoses that are always on full blast and we can't turn off the water (worship) but we can choose where we point the water: finances, our children, our future, Jesus, etc.